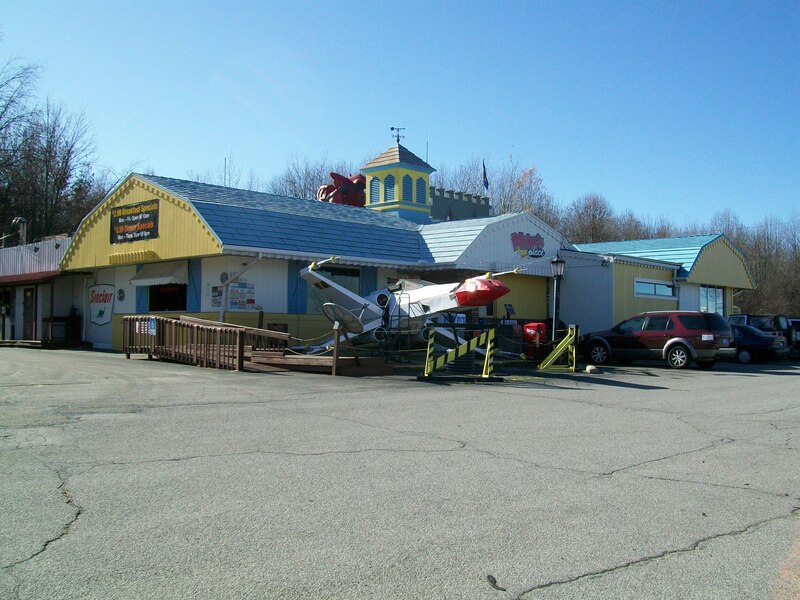 When I was in grad school at Kent State University Mike’s Place quickly became a favorite haunt. Mike’s Place opened at 6 am on September 5, 1987 and has become an institution. People either love it or hate it. 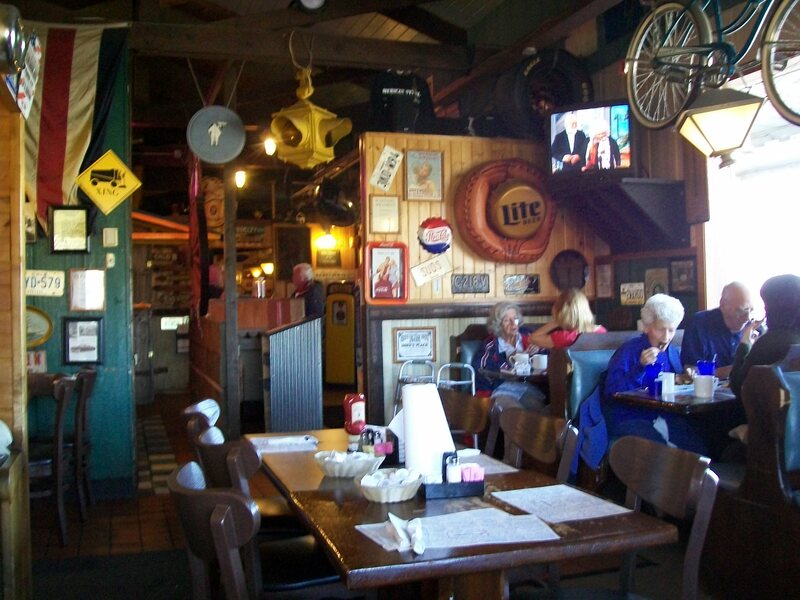 I love it, because you can’t help but love a place that features off-the-wall humor on the menu (click here to check out the menu in all its glory), quirky decorating and a fighter plane. 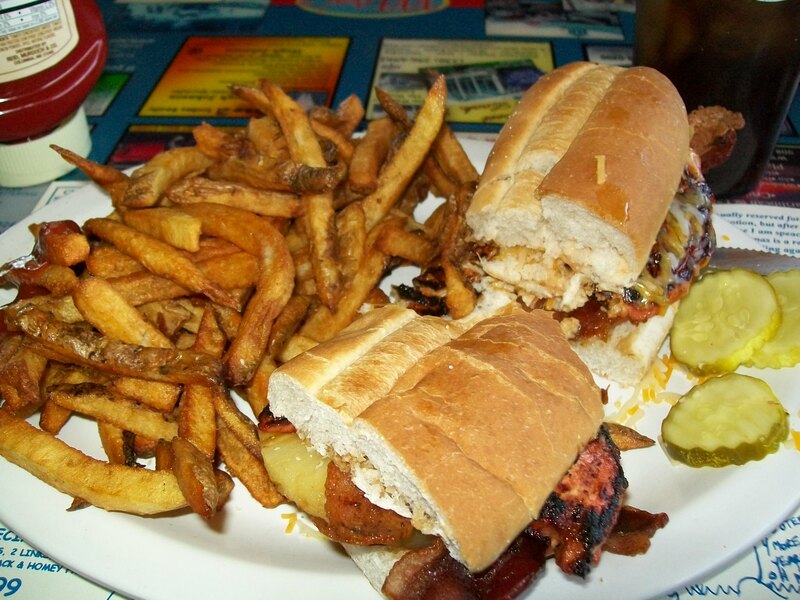 I was in Kent the other day to visit my dentist (no cavities) and decided to go to Mike’s Place for an early lunch. I was there at 11 a.m., and apart from a couple hung over co-eds the place was populated with an older crowd than I was used to seeing. My favorite sandwiches at Mike’s Place include Samuri Mike’s Teriyaki Terror (a hamburger with teriyaki sauce and onion rings), Josh’s Chicken Meltdown (fried chicken tenders, sautéed onions, American & Swiss cheese on 2 slices of grilled rye) and Lutz Lavishous Lust (pictured here – grilled chicken breast, bacon, 1000 island dressing, tomatoes & pineapple topped with shredded cheese), but there is a sandwich for just about every taste under the sun. You will need at least ten minutes to peruse the menu and narrow down your choices. I never managed to order a dinner entree, because I never managed to work my way through the sandwich menu! Mike’s also serves breakfast all day, which was really appreciated when I was in grad school. They also feature lots of affordable specials. Mike’s hours of operation are 6 am – 11pm Monday through Thursday and 6 am to midnight Friday and Saturday, and 7 am to 10 pm on Sundays. 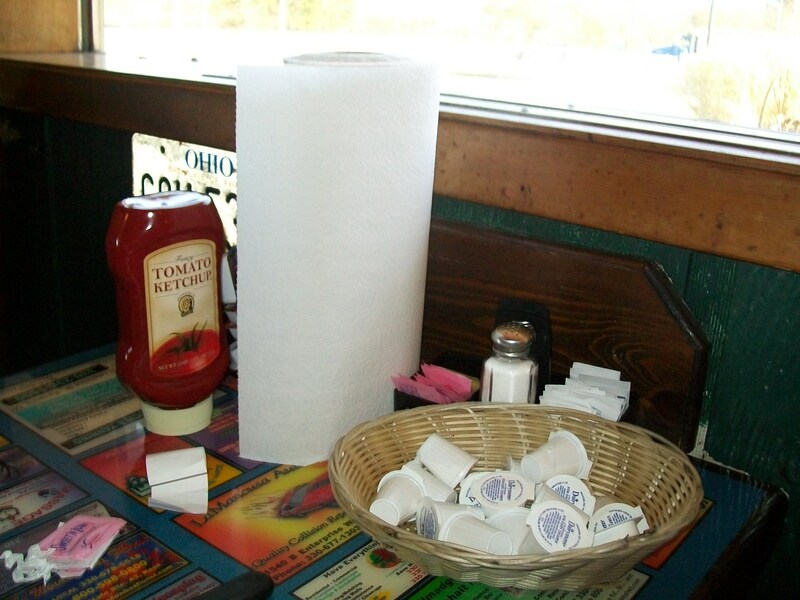 And if your sandwich is too sloppy, there is always a roll of paper towels on the table. I tried to send you an email via your contact page but it came back undeliverable. I came across your blog via Tino’s blog. I like it! I added you to my blog roll. Keep up the good work and hope to see you make a new post soon.